One of the best parts of my career as a wedding photographer is exploring the places that are special for my couples. Thanks to my awesome couples I’ve been lucky to see all kinds of beautiful places across Montana and beyond. 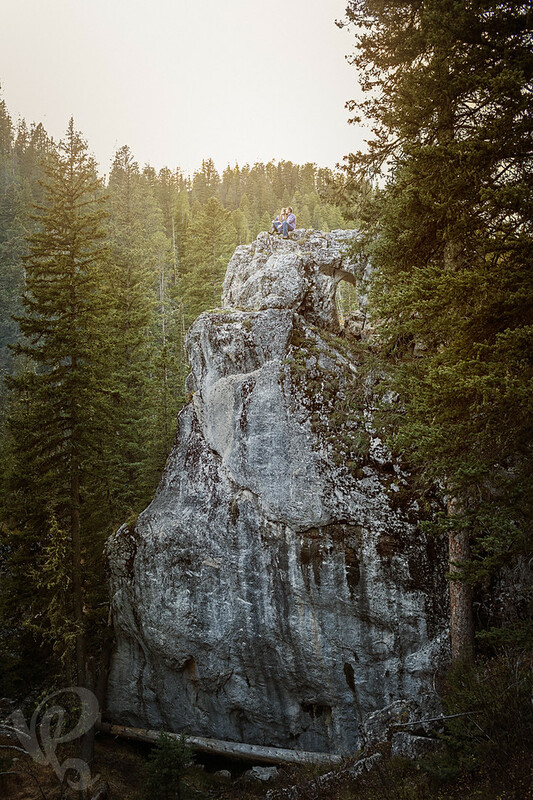 I’ve been hearing about Hyalite Canyon (just outside of Bozeman Montana), since I moved to Montana, and Carrie and Jake were nice enough to show me their favorite parts of the park. Hyalite Canyon has something for everyone, from rugged peaks and canyons, to streams, waterfalls, and a huge reservoir. It’s a special place for Carrie and Jake, who visited often while in school at Montana State. We spent the better part of an afternoon shooting in the area and admiring the beautiful scenery. Thank you for showing me a wonderful afternoon Carrie and Jake! Tip for brides: Engagement sessions are included with every wedding collection, along with a wedding album. 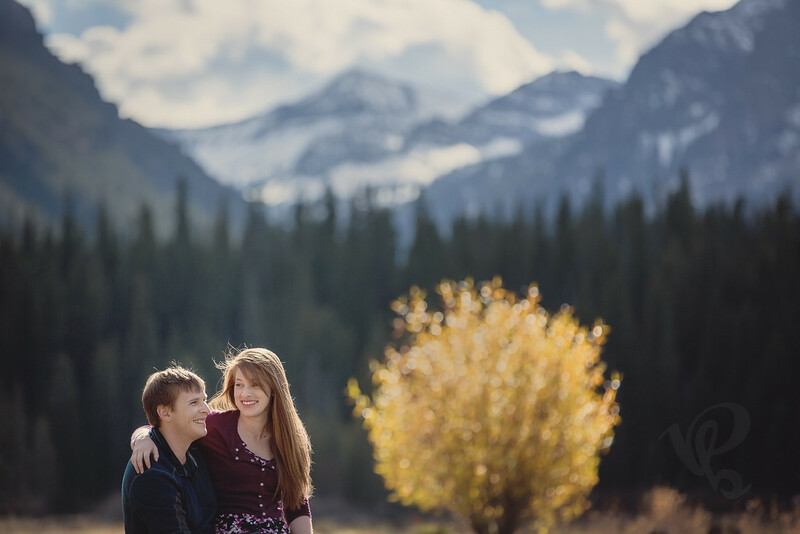 Most clients receive complimentary worldwide travel for engagement sessions, wedding days, and honeymoon sessions, and travel is always free inside of Montana. Engagement sessions are a lot of fun, but they also play a crucial role in letting you get to know your wedding photographer and get comfortable with how your photographer works in the field. For these reasons, I highly recommend doing your engagement session with the same photographer you'll have shooting your wedding.